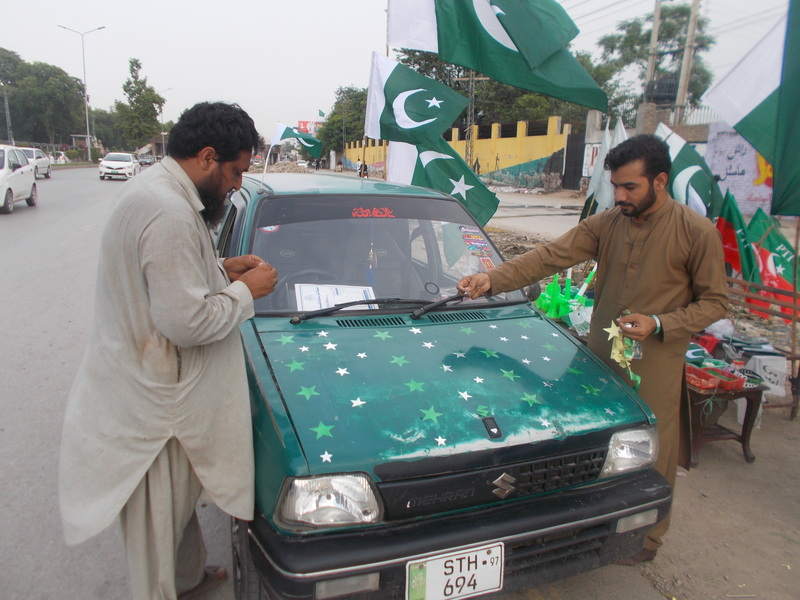 ISLAMABAD -- Pakistanis celebrated their country's 72nd Independence Day Tuesday (August 14) with traditional zeal and reverence. The day-long festivities began with a 31-gun salute in the capital, followed by 21-gun salutes in all four provincial capitals, Dawn reported, as well as hoisting of the national flag at all major public buildings in the country. 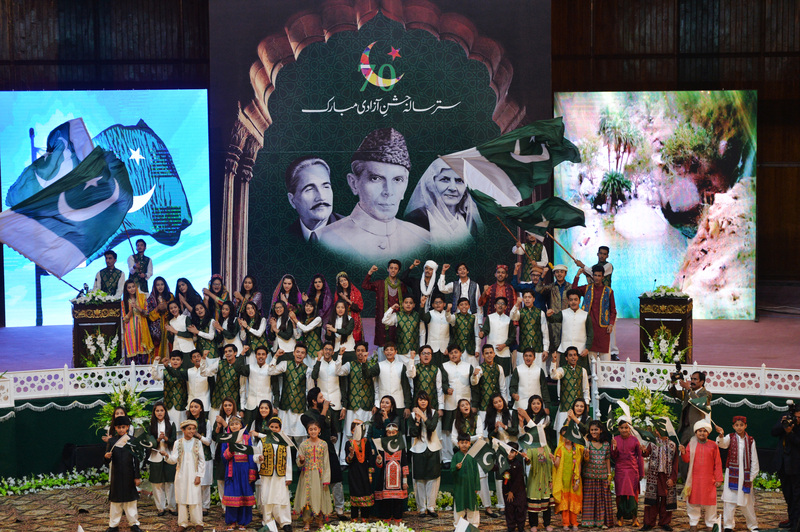 The main ceremony occurred at the Jinnah Convention Centre in Islamabad, where President Mamnoon Hussain in his address said, "It is a reminder that the way this country came into being with the people's will, in the same manner, the decisions regarding its fate will be made through the vote". Pakistanis have even more reason to celebrate on this Independence Day with the second peaceful transfer of power in the country's history following July 25 elections. Numerous Pakistani politicians commemorated the holiday with messages of hope on Twitter. "On this Independence Day I am filled with the greatest optimism... I know if we are united in our resolve, we will rise to the challenge," said Pakistan Tehreek-e-Insaf (PTI) chief Imran Khan, Pakistan's soon-to-be prime minister. 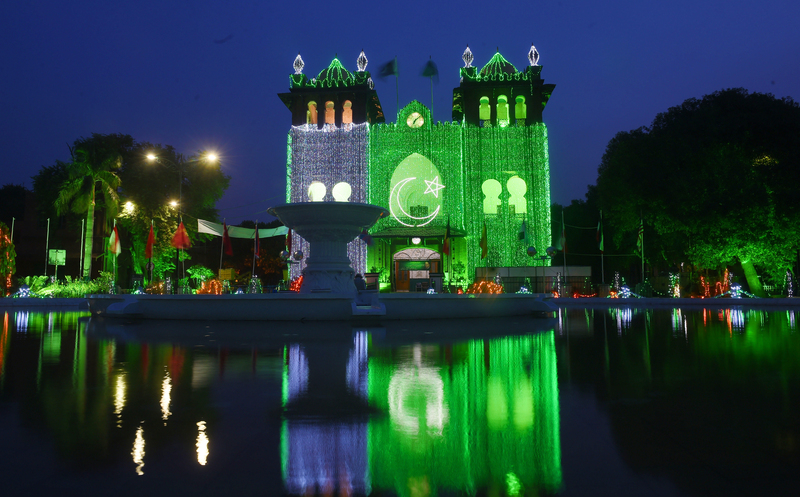 "I share the joy of every Pakistani today in celebrating our independence. It is still a long & difficult road ahead to prosperity, peace & equality but for right now let us come together to celebrate Pakistan," said Pakistan Peoples Party (PPP) chairman Bilawal Bhutto-Zardari. Displays of patriotism tell terrorists that the people have become stronger and are more united than ever, observers say.